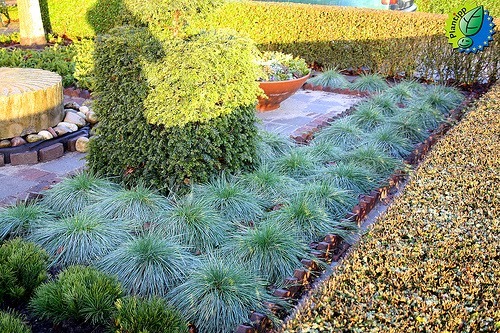 The blue fescue - Festuca glauca is a hardy clump-forming, ornamental grass noted for its eye-catching, finely-textured, blue-gray foliage. Depending on how cold winter temperatures become in its local it is an evergreen or semi-evergreen herbaceous perennial which once established can reach a height of approximately 14–18 cm. 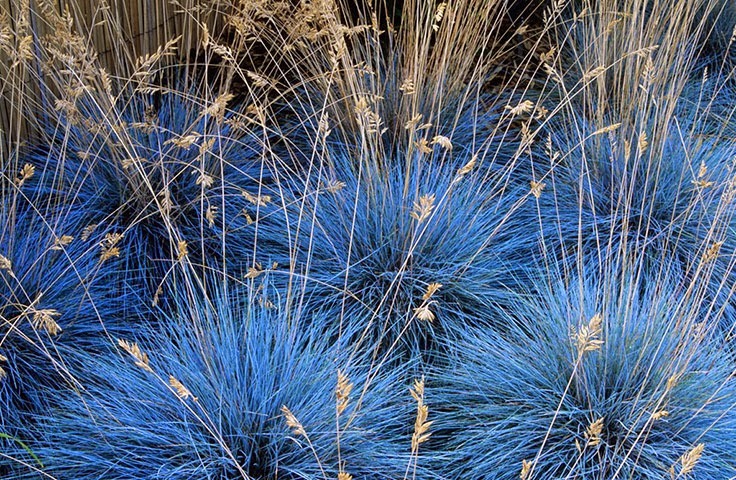 The cultivated form 'Elijah Blue' has one of the most intense silvery-blue coloured foliage of all dwarf grass species. Originally described by French naturalist Dominique Villars in 1787, Festuca glauca forms a dome-shaped, tuft of erect to arching, needle-like 9-ribbed grass blades. Each blades radiates upwards and outwards and usually found to be between 14-18 cm in length. Flower stems appear above the foliage late spring to early summer. Light green flowers with a purple tinge appear in terminal panicles at the top of stems. Once pollinated wheat-like seedheads will appear. Festuca glauca will be best planted between September and April in a sunny position. Light, well-drained soils are prefered. Remove flower heads as they appear to maintain foliage growth. Mature plants have a habit of dying out in the centre and so to maintain a compact habit you will need to divide and replant established clumps during the winter. 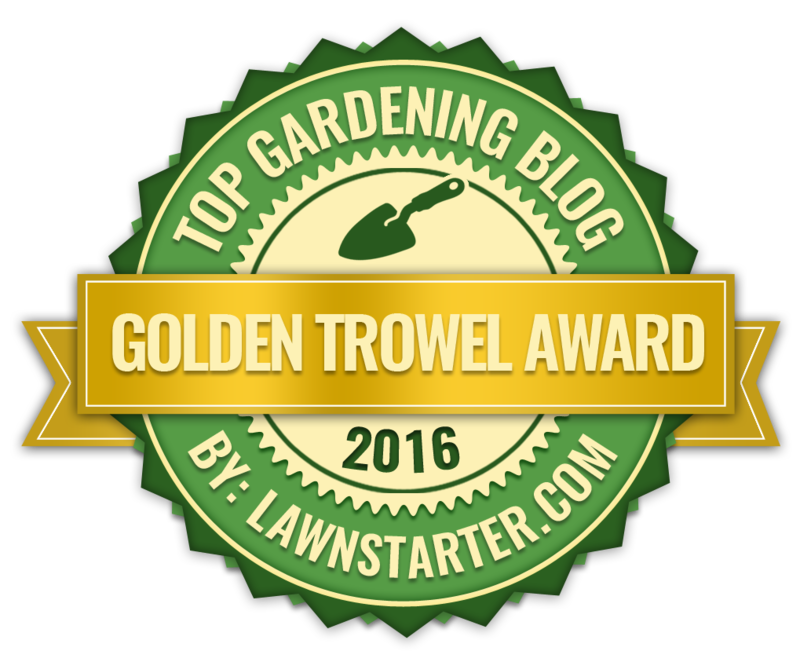 Festuca glauca can be prone to fungal infection commonly known as rust. This is recognised from brown, orange or yellowish pustules that appear on shoots and on the leaves lower surfaces. Remove affected blades as soon as they are noticed and apply a systemic fungicide. If at all possible improve ventilation and reduce humidity around the infected specimen.